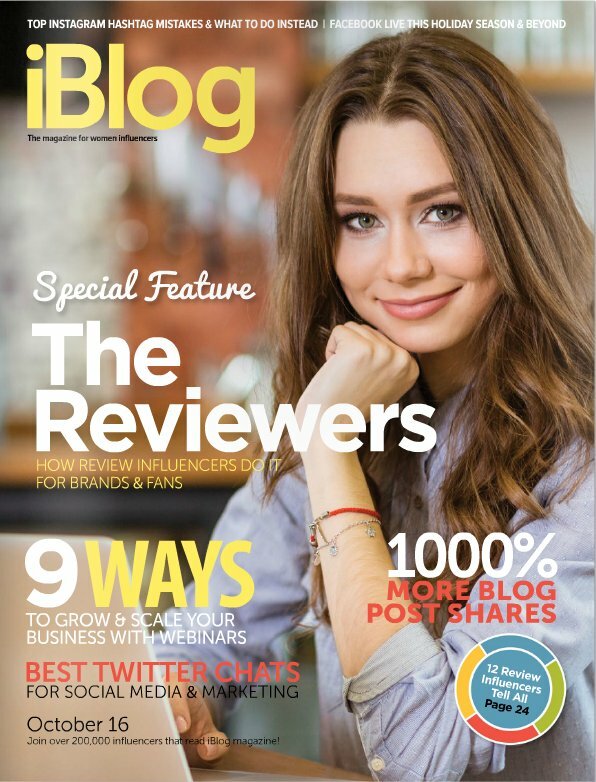 iBlog magazine is an industry resource for women bloggers and influencers growing their blogs, brands and businesses. The special feature in the October 2016 issue is called “The Reviewers”. 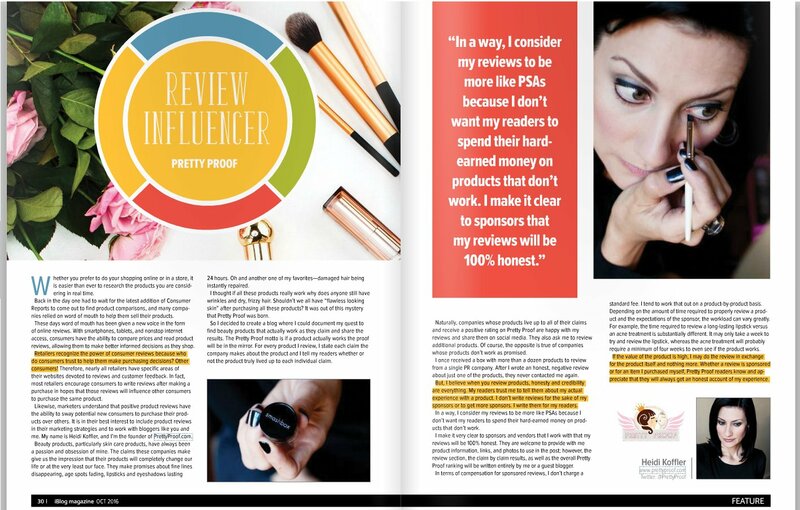 In this section 12 review influencers, including Pretty Proof, explain how they review various products, services, and experiences for brands and fans. 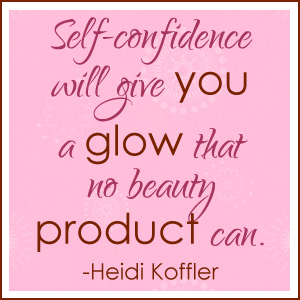 Check out the article I wrote about reviewing cosmetic and beauty products on Pretty Proof. 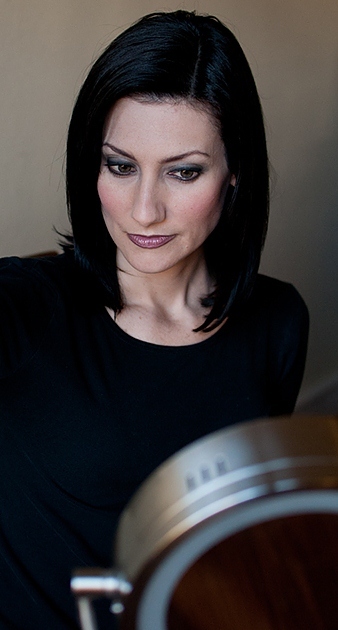 Thank you for your continued support and for reading my reviews!